Following the success of its groundbreaking debut album Notable Women, the Grammy-nominated Lincoln Trio brings its “interpretative flair” (The Strad) and “masterly finesse” (Cleveland Plain Dealer) to the early 20th century chamber music of Spanish born, French trained Joaquín Turina in a richly varied programme of audience pleasing works blending Spanish dance and folk influences with romanticism and French impressionism. 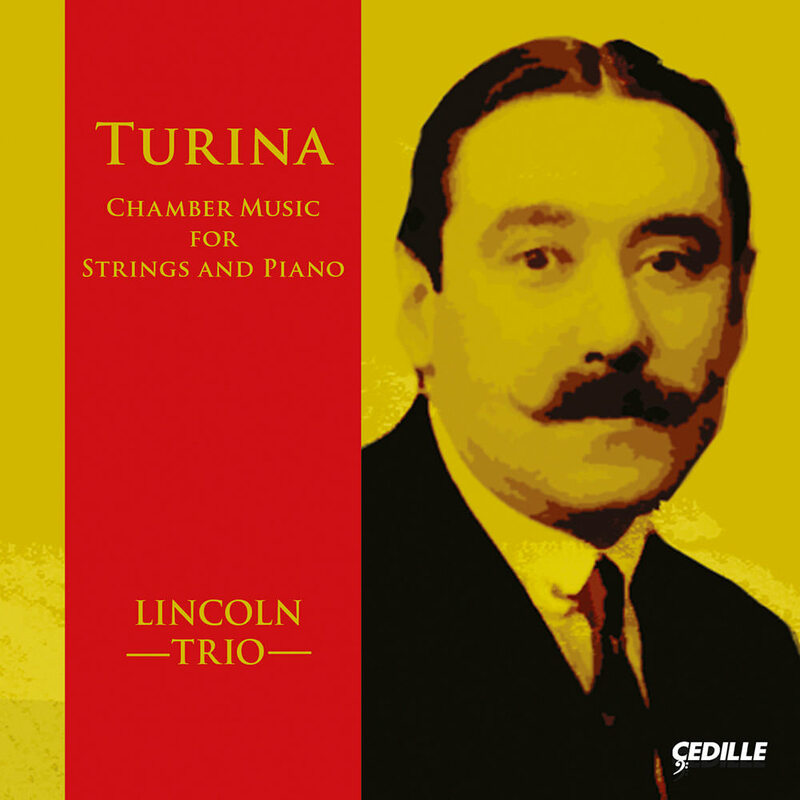 The album offers Turina’s complete works for multiple strings and piano: four trios, a quartet, quintet and sextet, including what is only the second recording of Turina’s lovely early work Piano Trio in F Major. Among the Lincoln Trio’s guest artists on this album is violist Ayane Kozasa, first prize winner at the 2011 Primrose International Viola Competition.